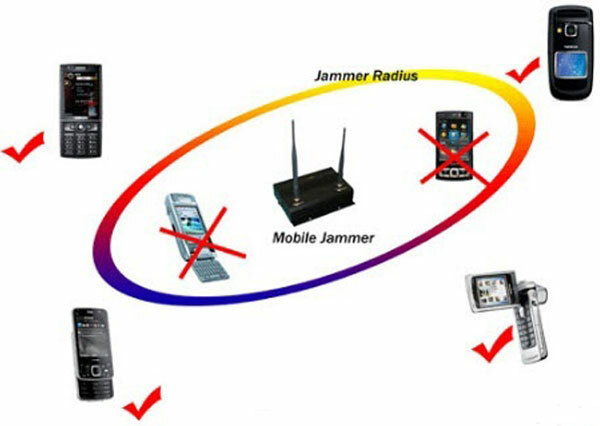 In the field of mobile communications, a jammers is a device that blocks transmissions by creating interference. 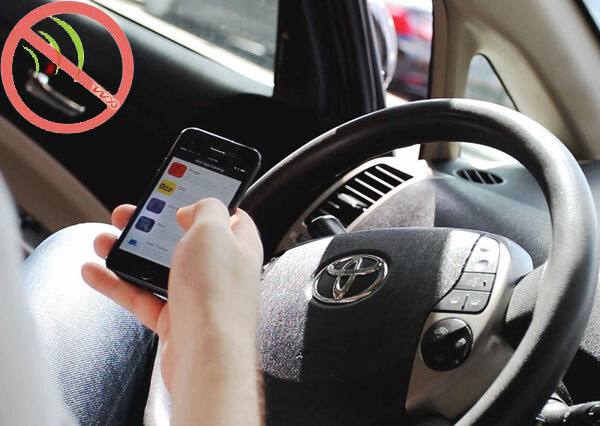 The jammer emits signals in the same frequency range that cell phones uses, and within the range of a jammer a cellphone user may lose their signal. 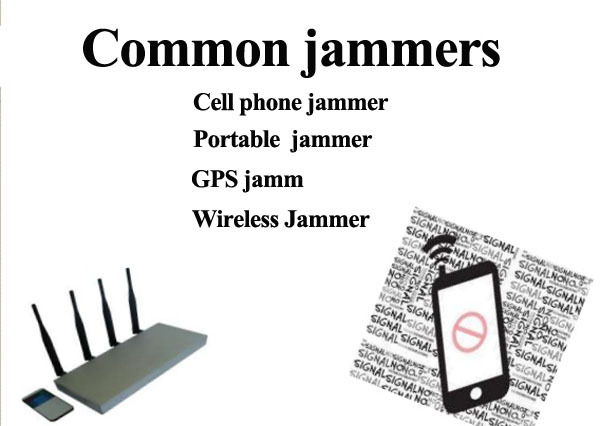 Jammers are usually undetectable, and users may experience minimal effects such as poor signal reception. 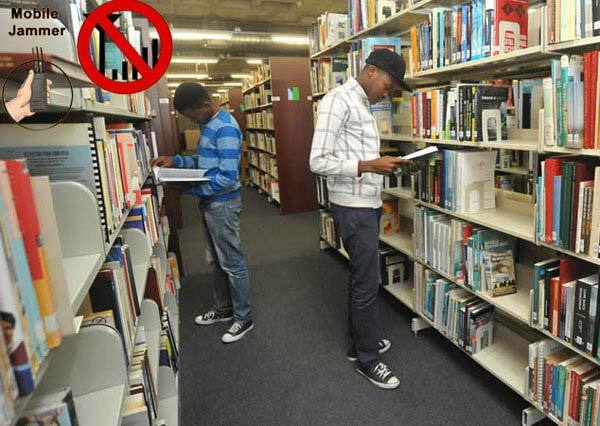 Jamming devices may be used in any location but are typically deployed where cellphone use may be disruptive, such as in libraries and restaurants. How to work the cellphone jammers? A working cellphone must be in constant communication with its network provider via a cell tower or base station. By sending out radio waves in cellphone frequencies, GSM jammers launch denial-of-service attacks (DoS), causing mobile devices to lose base station communication. 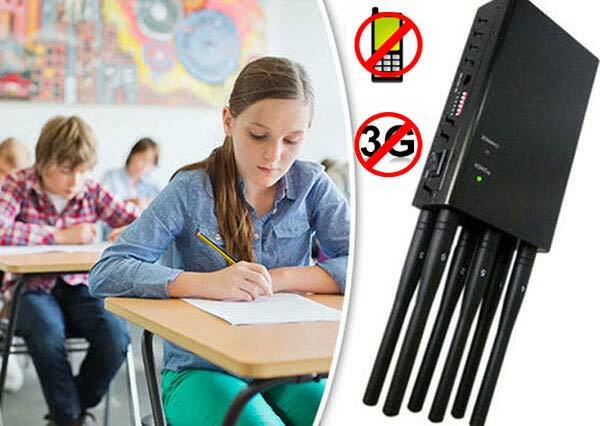 A cell phone jammer is a device that blocks transmission or reception of signals, usually by creating some form of interference at the same frequency ranges that cell phones use. 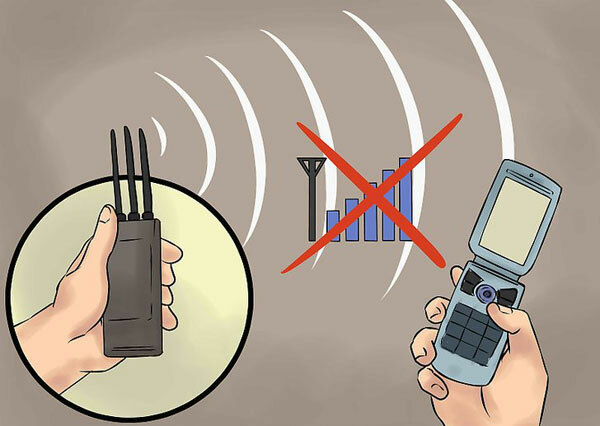 As a result, a cell phone user will either lose the signal or experience a significant loss of signal quality. At this point your phone will display no signal. Cell phone jammers have both benign and malicious uses. Police and the military often use them to limit or disrupt communications during hostage situations, bomb threats or when military action is underway. Portable personal jammers are available to enable their owners to stop others in their immediate vicinity (up to 60-80 feet away) from using cell phones. 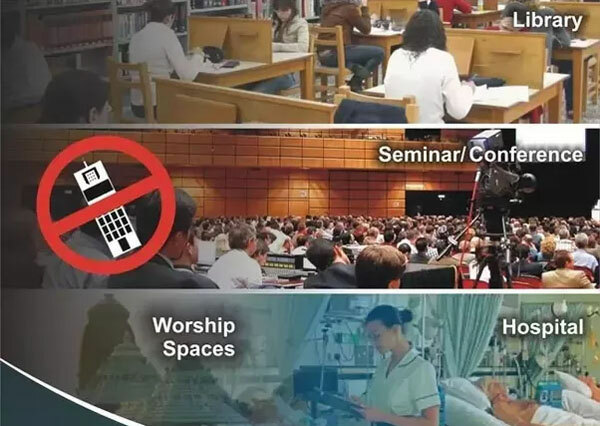 Similar equipment is manufactured to block signals in environments where cell phone activity may not be desirable, such as theaters, churches and operating rooms. To put it simply, a Jammer is, fundamentally, a signal blocking device, which transmits synchronized radio waves on the same frequency range of the device that one needs to blur, therefore preventing devices from transmitting data in the chosen area. 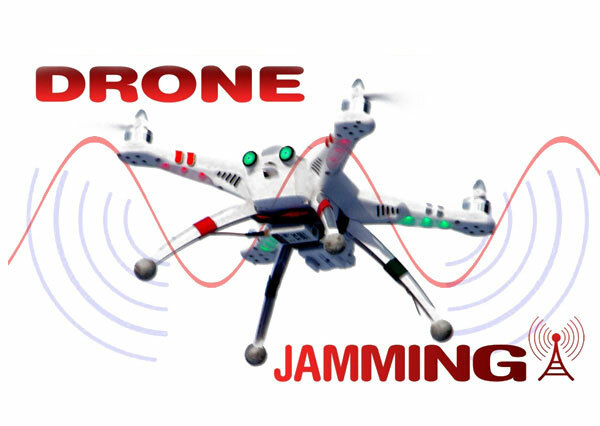 Use the jammers device to block drone signal What areas need to use jammers?